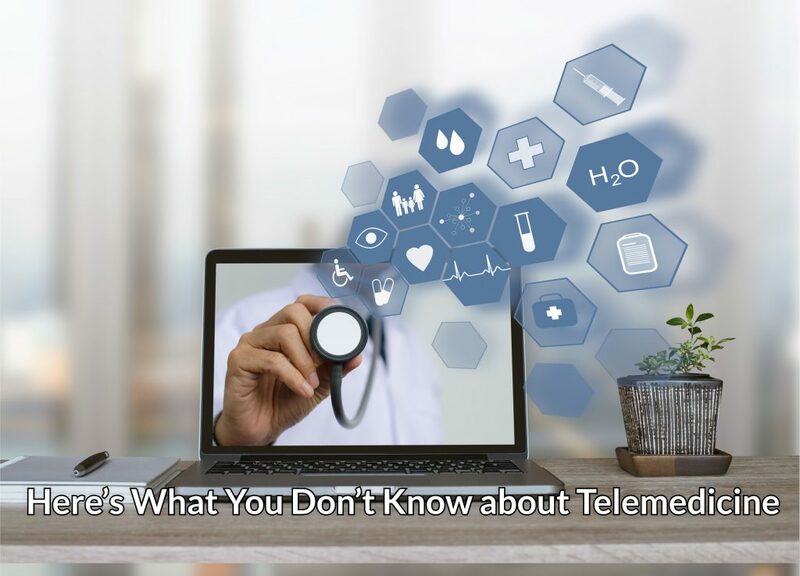 How familiar are you with telemedicine? This growing field of receiving care is becoming bigger by the day. Technology is changing the way that medical professionals and patients interact with each other. Even getting medications that you need and seeing a specialist is easier with telemedicine. Consider this your crash course introduction into this rapidly-growing field that could just change your next doctor’s appointment! Here’s what you don’t know about telemedicine. Telemedicine is ideal for people who lack health insurance because the cost of using it is often far cheaper than paying premiums or seeing a regular doctor. In fact, telemedicine is cheaper by a lot—a savings of $673 for claims is the average! Why wait three weeks to see a doctor when you could see one within the next 15 minutes and only pay a fraction of the amount? This works very well for people who are in-between health insurances or lack coverage. This is absolutely not a pass for you to skimp out on health insurance. Remember that telemedicine works well for routine health problems or maintenance with your prescriptions, not for emergency visits that require immediate and intensive care. Telemedicine is changing the way that hospitals, doctors, and patients connect with each other. It’s rapidly becoming a system in which people can connect more easily and get the care or updates they need without actually traveling. For instance, if a patient’s family needs updates but can’t be there, they can speak with the doctor or patient via video. Or, if a medical professional needs to talk to a specialist to decide on treatment for a patient, they can converse with the patient and specialist via video to decide on the best course of action. Patients are also finding access to specialists much easier with telemedicine. Doctors can talk to other doctors. Families can talk to patients. 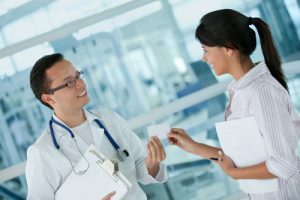 Telemedicine is changing the way the medical industry interconnects and as a result, care is often better. Patients who live in remote areas with limited access to care can hugely benefit from telemedicine. When the closest doctor’s office is an hour or more away and all they need is a refill on their mental health medicine, telemedicine can be the perfect solution to this. 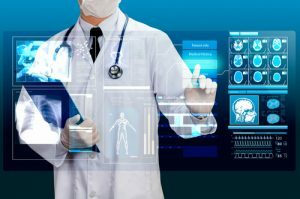 Although one of telemedicine’s drawbacks is that it doesn’t allow for a physical exam, it can be very useful for a variety of conditions. When a patient is injured and can’t travel to see a doctor for their medication, telemedicine is hugely beneficial here too. It does require the use of proper technology, such as a camera, microphone, and the ability to access and use the software. 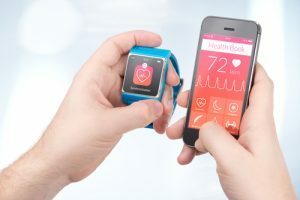 If a patient is able to access all of these things with their computer or smartphone, telemedicine could be a great thing for them to utilize. Telemedicine isn’t just for one or two conditions. It’s for a variety of conditions that people have. You’d be surprised just how many conditions can be treated through telemedicine. To find out if your condition could be treated through telemedicine, you can speak with a provider. There are many different services people can use. Perhaps one of telemedicine’s best benefits is its convenience. People who are very sick and don’t want to leave the house don’t have to. 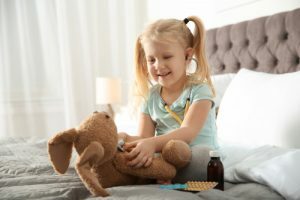 They can connect with a doctor through their computer and not jeopardize the health of other patients by staying home. It has a convenient cost which is affordable for many patients and prevents the need for traveling, which saves money on transportation as well. Telemedicine is even used in hospitals and other medical buildings, so it allows for the opinion of specialists without the patient ever needing to travel. It’s hard to top the convenience that telemedicine offers! Telemedicine is changing your access to healthcare for the better. Have you ever used it or considered using it? There are many apps that allow you access to a doctor, as well as websites where you can sign up for a subscription to utilize. 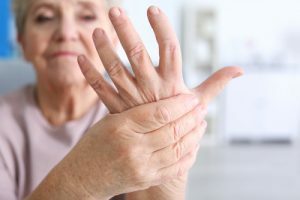 Although not ideal for treatment of every health condition, some patients hugely benefit from this form of medicine that will become much more popular in the next few years. Get on board! Jenn Ryan is a freelance writer who's passionate about natural health. She loves running, reading, and playing with her four rescued bunnies. You can find out more about Jenn and her work at www.thegreenwritingdesk.com.